If you’ve seen the 2015 blockbuster film, Spectre, then you know where we’re heading with this. 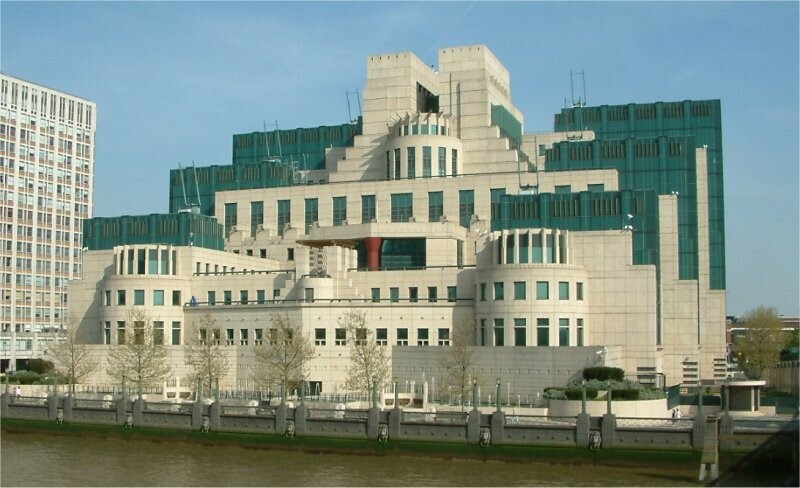 MI6 and James Bond, on a clandestine mission, to ensure the safety of the world’s population remains in the hands of living, breathing spies – not digital Big Brother. While it is an exaggeration, the film showcases the very real dangers of total surveillance, especially what can happen when the extracted data falls into the wrong hands. So it’s an interesting plot twist to find out that the real life MI6 is in fact, trying to do the very thing they fought against in the film. So why are the most notoriously secret agent men turning to big data surveillance? Simply put, it’s getting harder for the spies to spy. It’s no big surprise after the Edward Snowden revelations, and most recently the Apple vs. FBI court battle, that tech companies are starting to crack down on information protection. The greater population is becoming increasingly more aware of big brother, and demanding that their personal data is more secure – especially through the use of encryption. However, in a world that essentially fully digitized, personal data is everywhere and unfortunately, still easily accessible.